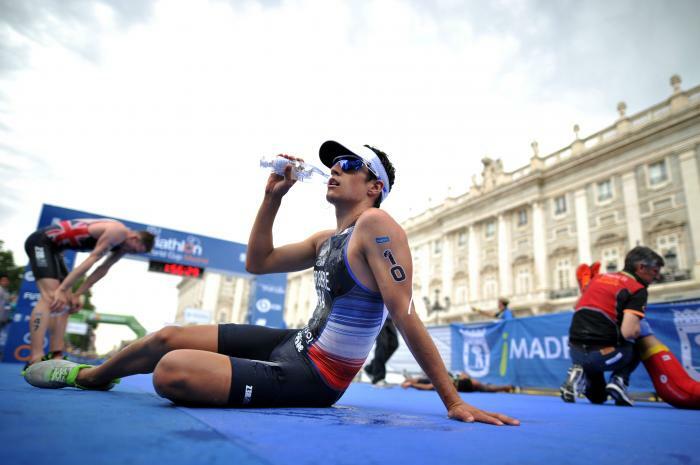 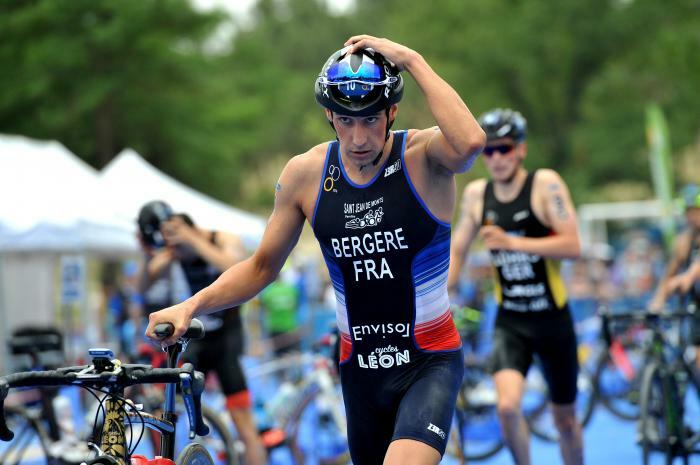 Leo Bergere grew up between France and New Caledonia until the age of ten, and it wasn’t until he was 15 that he discovered triathlon. 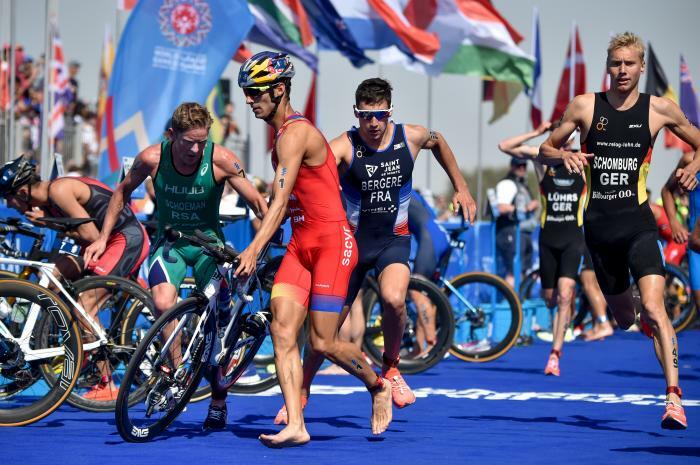 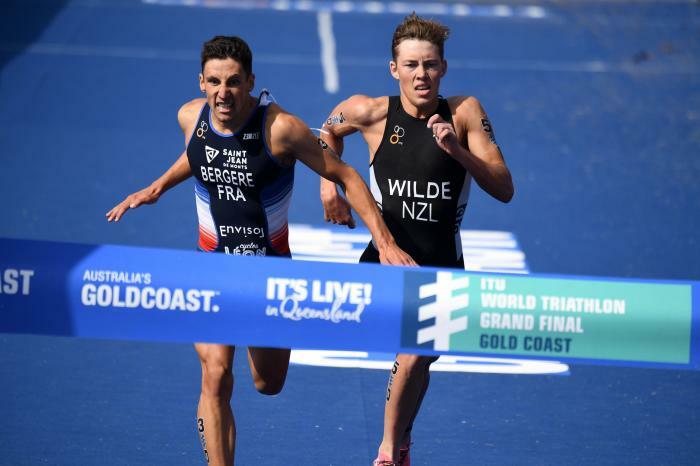 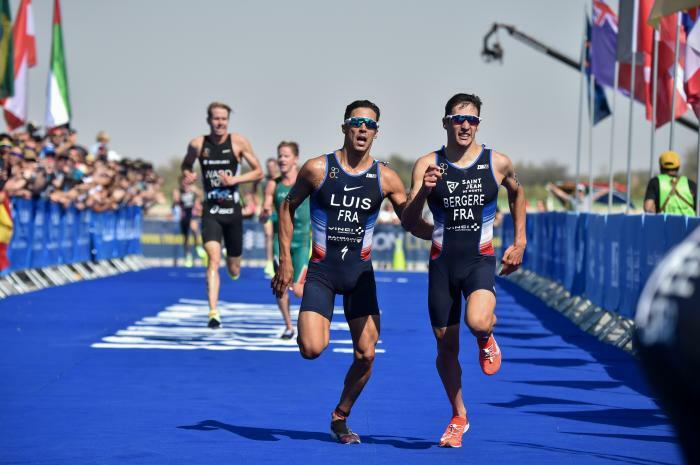 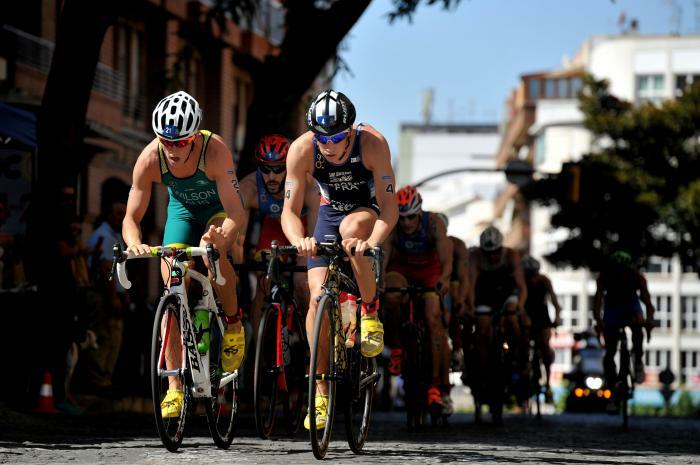 That did nothing to hamper a meteoric rise that saw early success in the French Junior Mixed and Youth Men’s Relay squads, scoring European Championship gold in the former in 2015. 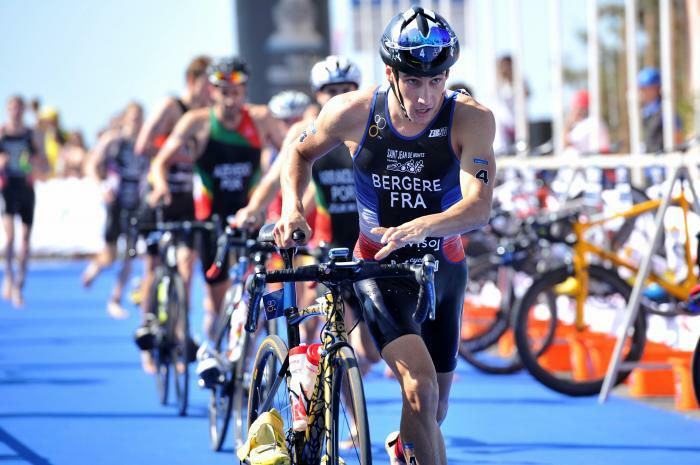 A podium finish in the Junior World Championships in Chicago followed, before Bergere broke fully onto the World Cup scene with some strong performances across 2016. 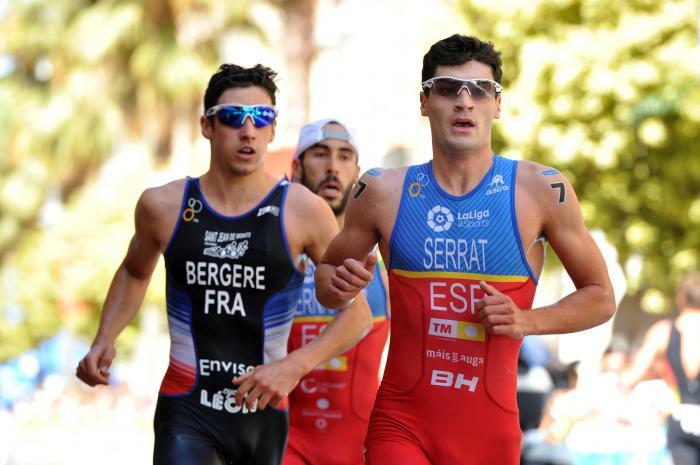 One season later, Bergere followed a brilliant 11th place in WTS Abu Dhabi with 8th in Hamburg, and after finishing 6th in the U23 World Championships in Rotterdam, the Frenchman took fourth 12 months later on the Gold Coast, and spearheaded his team’s nail-biting gold-medal finish in the U23 Mixed Relay.